The DVD for Fast and Furious 6. Fast and Furious 6 stars Vin Diesel and Dwayne Johnson. 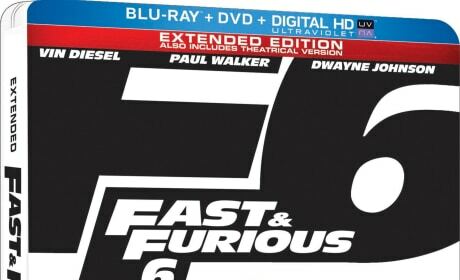 Fast Five lands on Blu-Ray. One of 2011's biggest hits comes home.